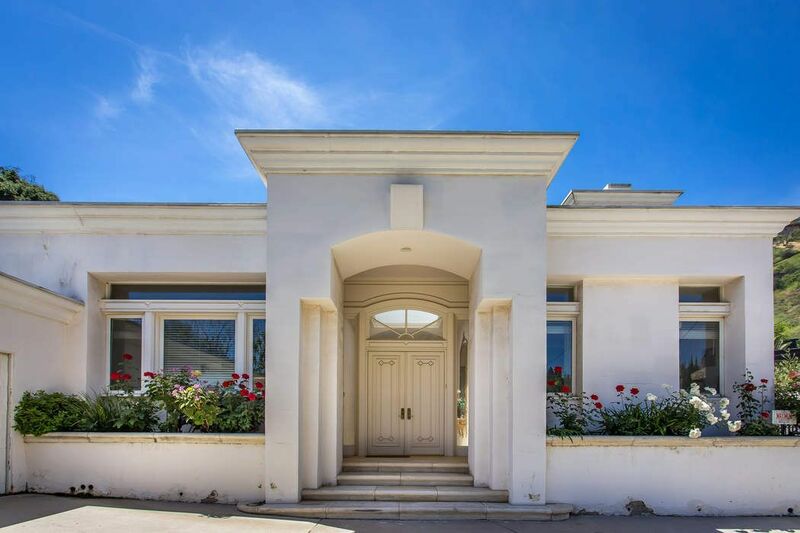 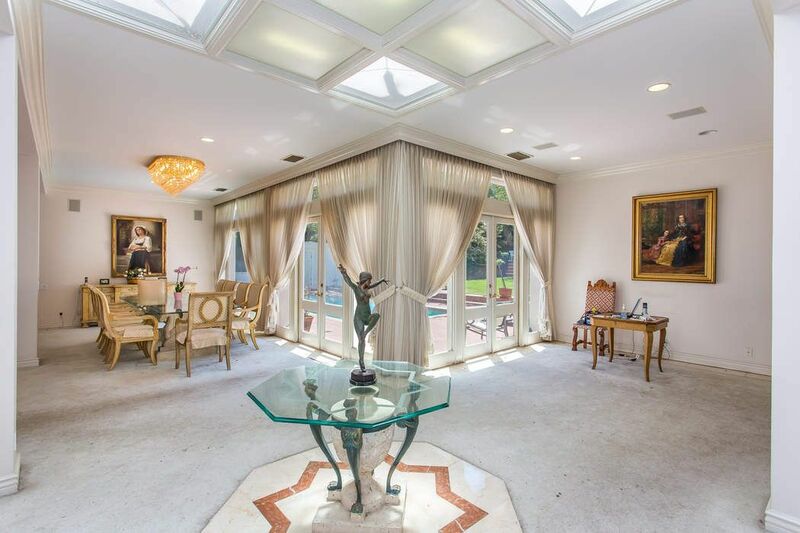 9988 Liebe Drive, Beverly Hills, CA 90210 | Sotheby's International Realty, Inc.
$3,250,000 4 Bedrooms3 Full / 2 Partial Baths4,430 sq. 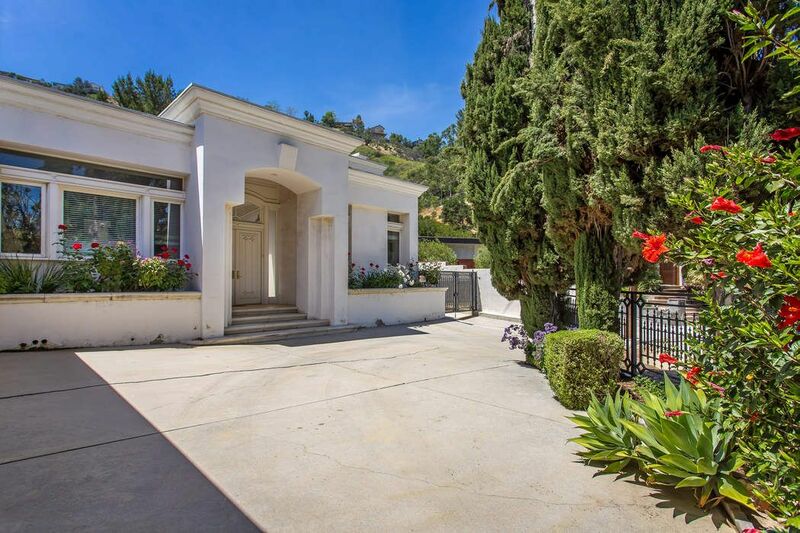 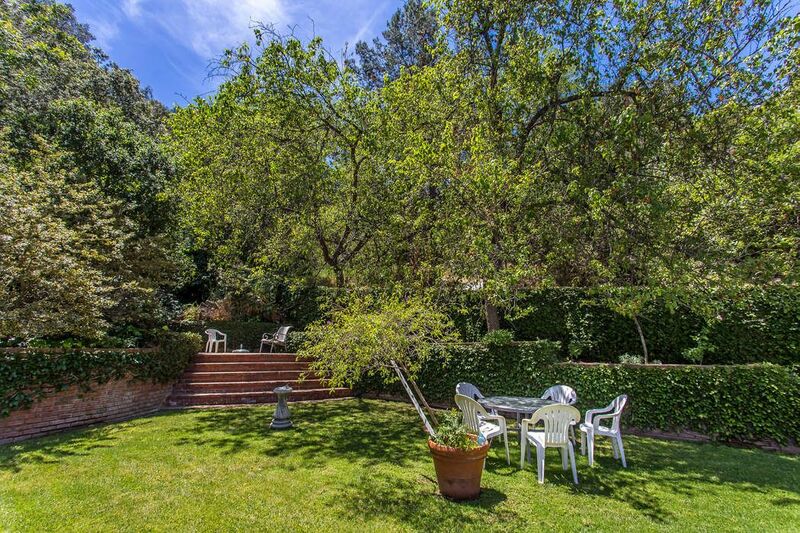 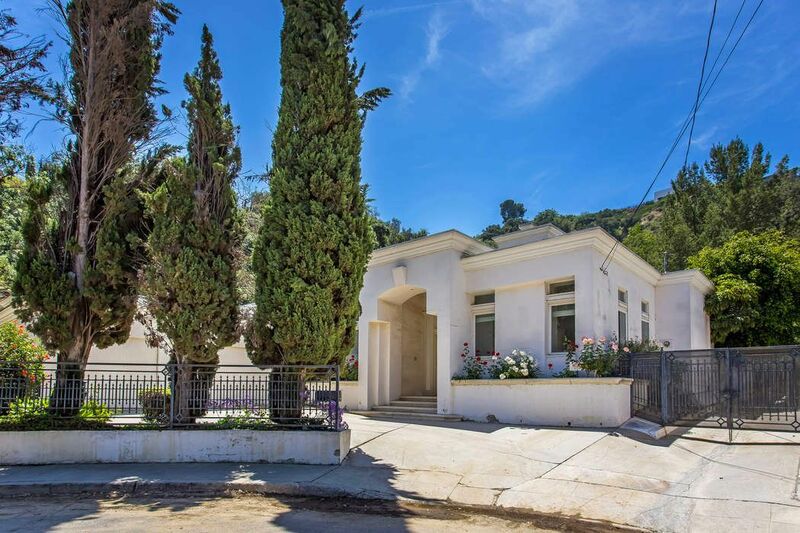 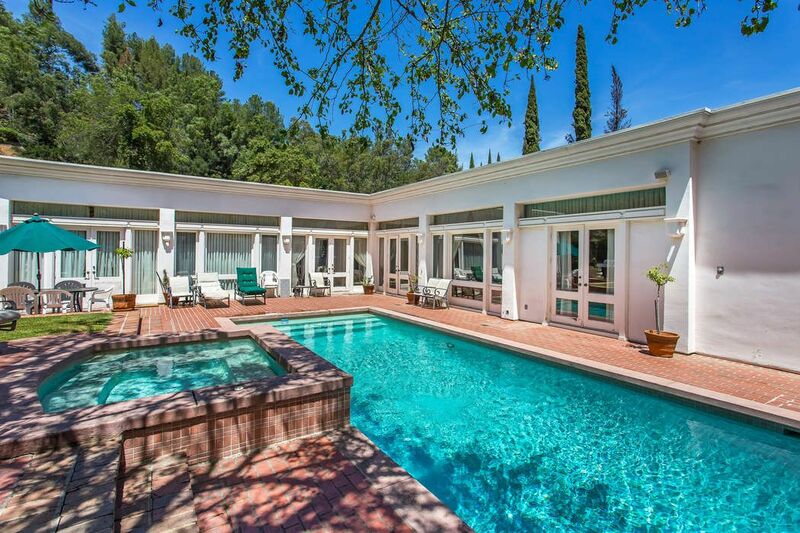 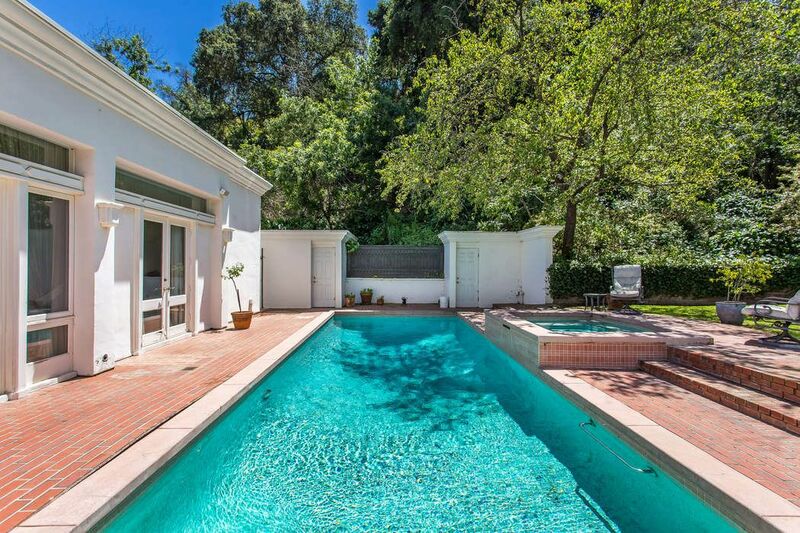 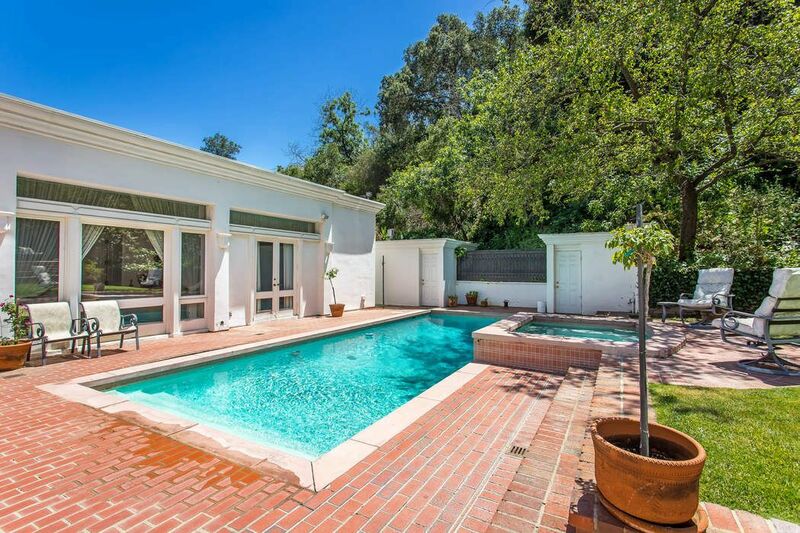 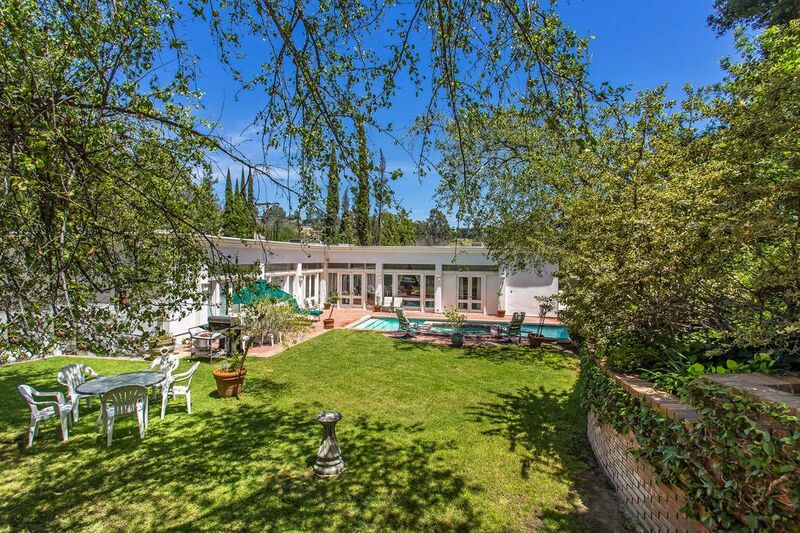 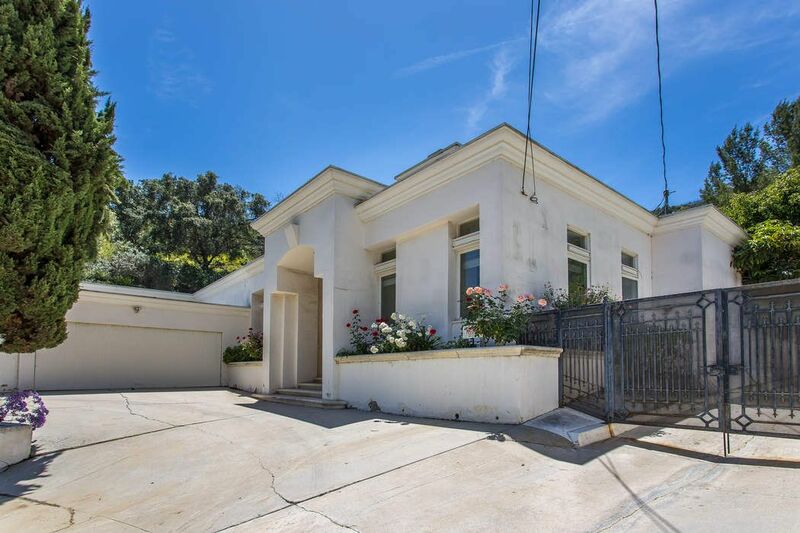 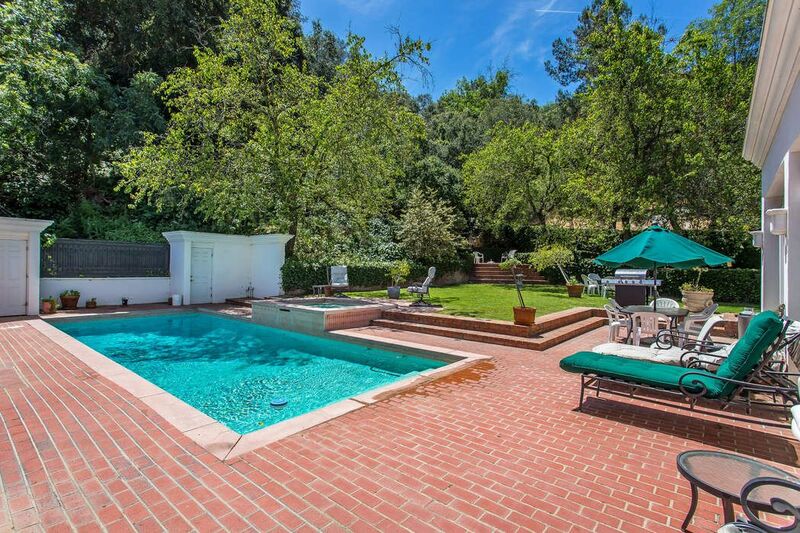 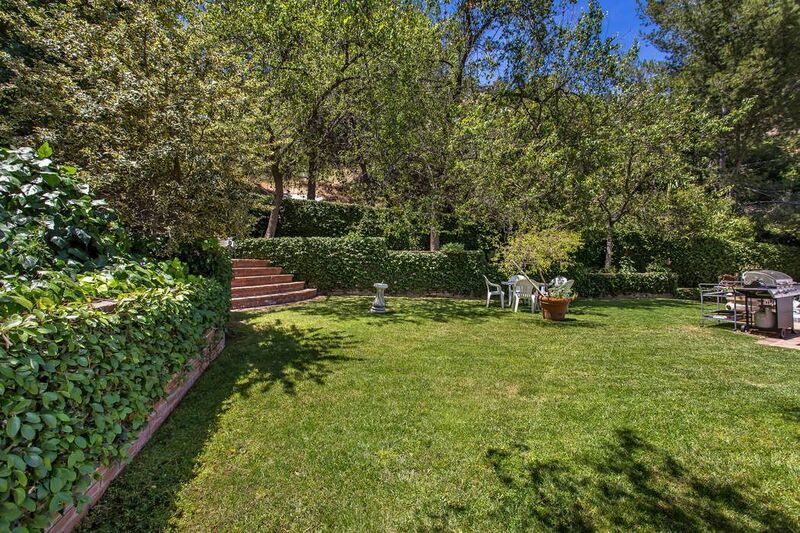 ft.
Prime BHPO one story Mediterranean home is situated at the end of a quiet cul-de-sac off Benedict canyon. 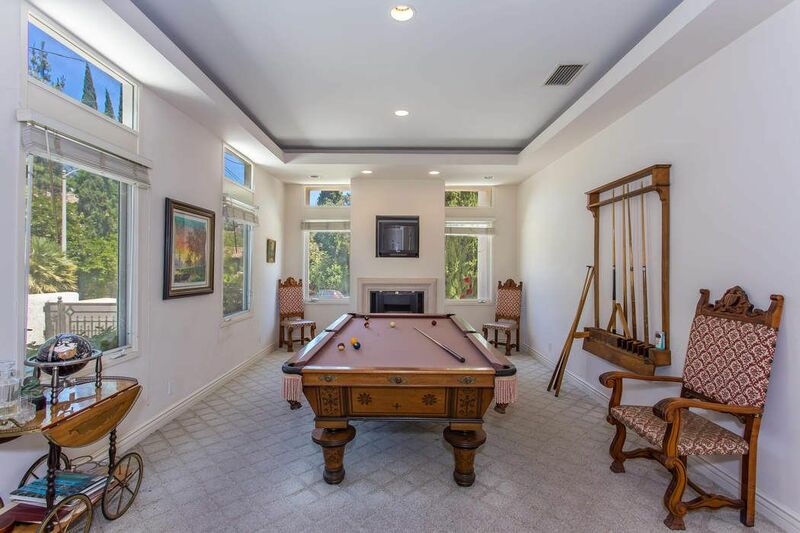 This private home has a free flowing floor plan with high ceiling, formal entry, office, grand room with fireplace, master suite and grassy backyard with a pool. 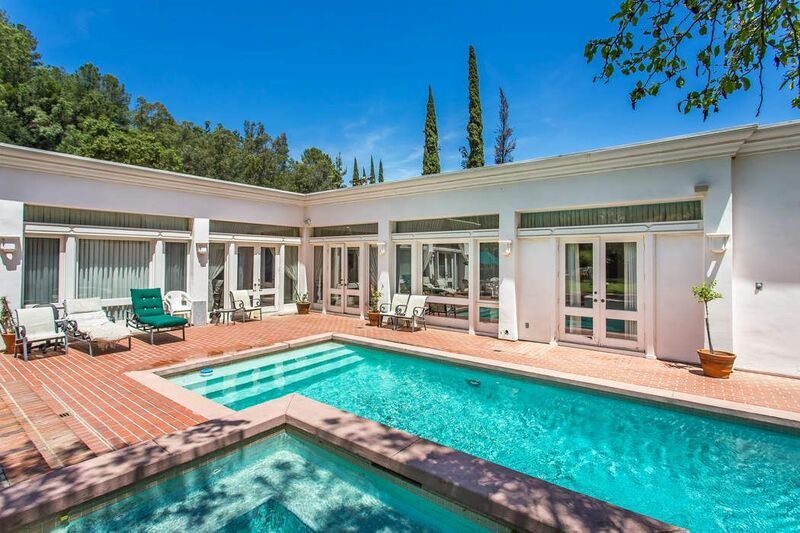 Great opportunity to remodel or build your dream home.